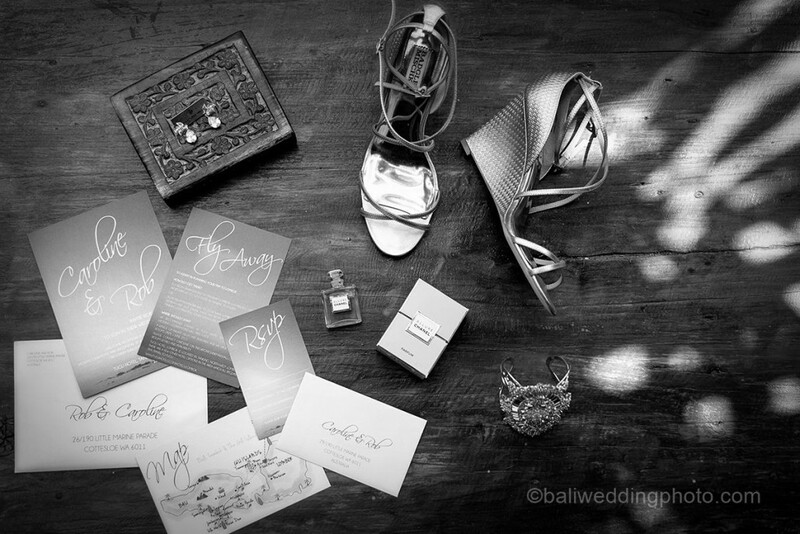 Wedding invitations are not simply a sheet of cards telling of where and when you are getting married. Once the invitations are received by the guests, they will get the first glimpse on what your wedding theme is going to be. As one of the wedding preparations, you have to spare your time to prepare your invitations giving your guests an impression. So, in order to succeed, you do have to get perfect wedding stationery. You can rely on these following tips. Once you plan to get married, you have to arrange what your wedding will look like. It depends on you and your couple decision. Generally, there are two kinds of wedding ceremony: traditional and non-traditional style. If you would like to throw traditional religious wedding ceremony, the invitations for wedding will be in classic styled-look. 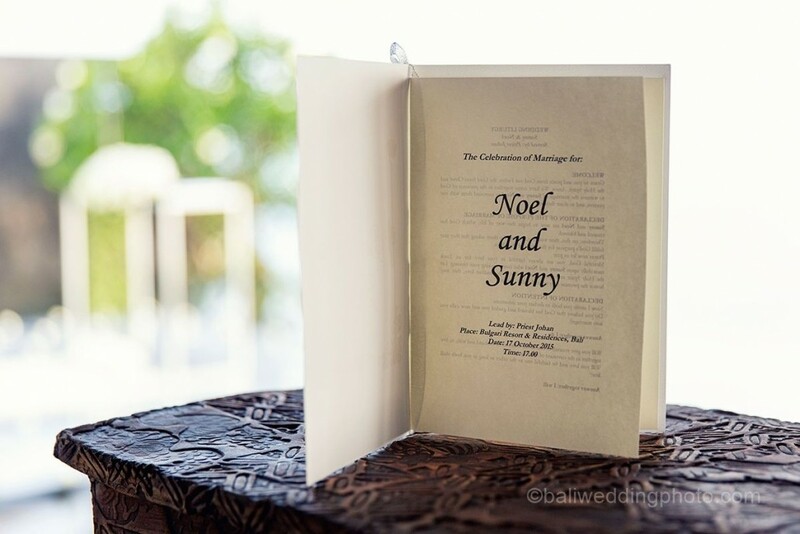 On the opposite, if you choose non-traditional wedding ceremony, your wedding invitations can be more informal and relaxed. No matter what styles of your wedding, you have got plenty choices of invitation designs. These designs come in different prices depending on the materials. So, even though you come in limited budget, there will attractive stationery you can visit. A lot of low cost invitations for wedding come in stylish and modern look. Just shop around and you will get a perfect place to go. When you are searching for good stationery, you have to already determine your wedding theme. Once you arrive at stationery, you will be given plenty of choices of wedding invitations in various colors. Even, some of them give you service a color matching service. If you cannot find the one that suits to your need, you may have to consider designing the invitations on your own or hiring someone to design. Here, you even can customize your own need. You can add personal touch like what wedding ceremony will be. Some places only offer your religious wedding or informal wedding, but Bali offers you both. You can have a religious and informal wedding. 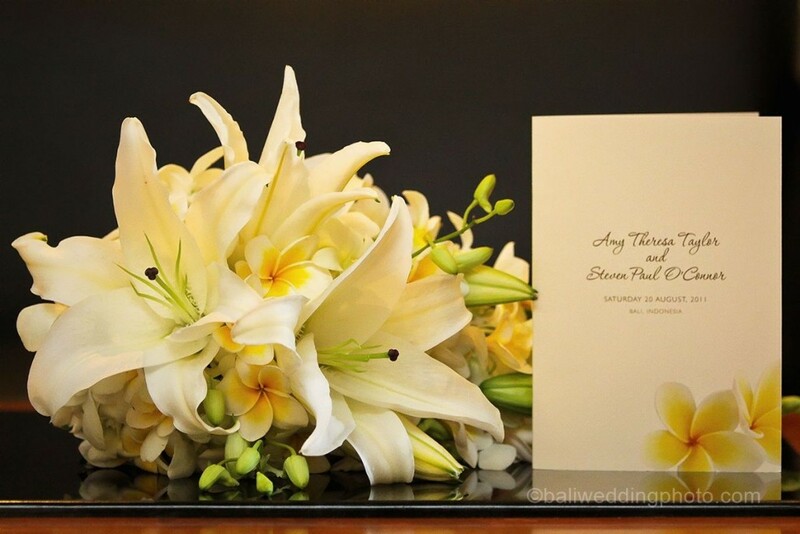 Nusa Dua, Kuta, Ubud, and Cathedral Church in Bali are just few samples of wedding venues you can choose. You can include the theme of these places into your invitations. 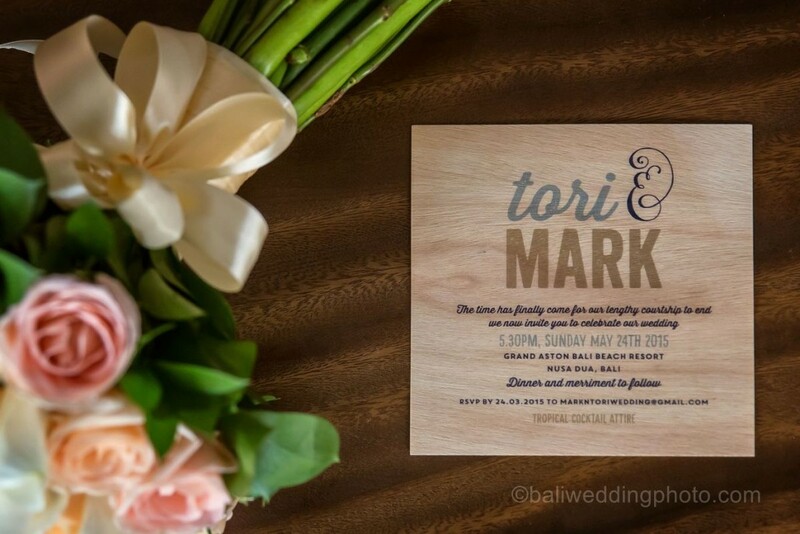 There are a lot of places providing your service to create invitations for wedding. You can pay a visit for local printing companies as well as stationery shops. For quicker and easier result, you can use online sources. 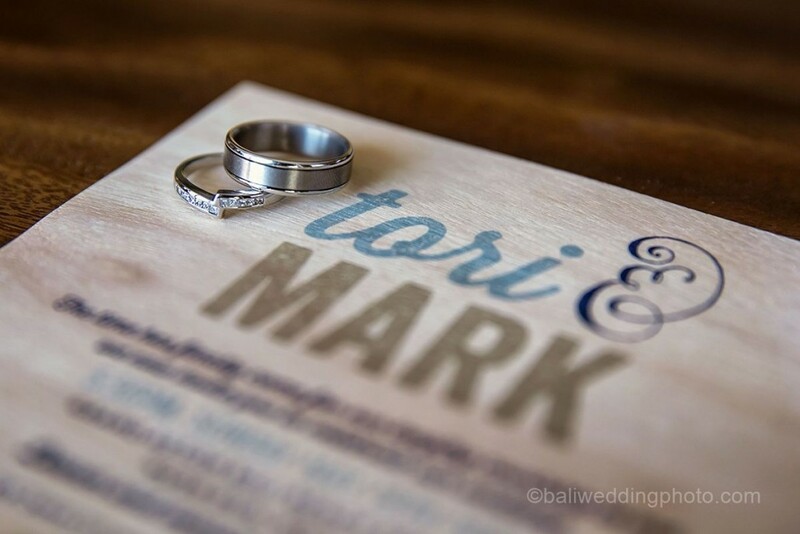 Once you decide what your wedding invitations will be, you already complete one task. There are many other tasks to do like photographer and wedding venues. But, in Bali you can simply have these both at the same time.